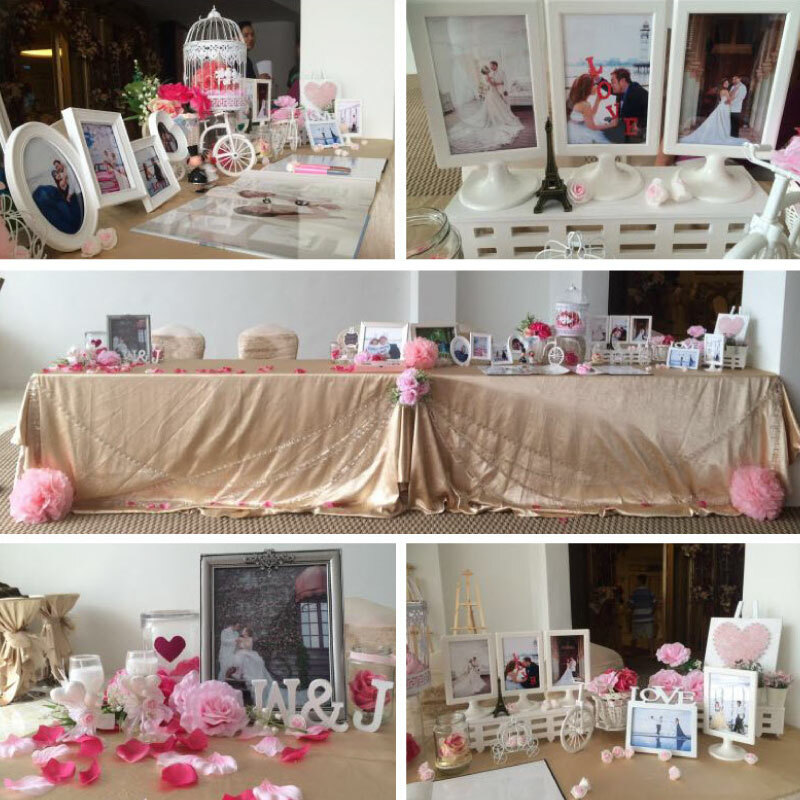 A simple wedding decoration will be great during the old days, but no longer in 21st century. 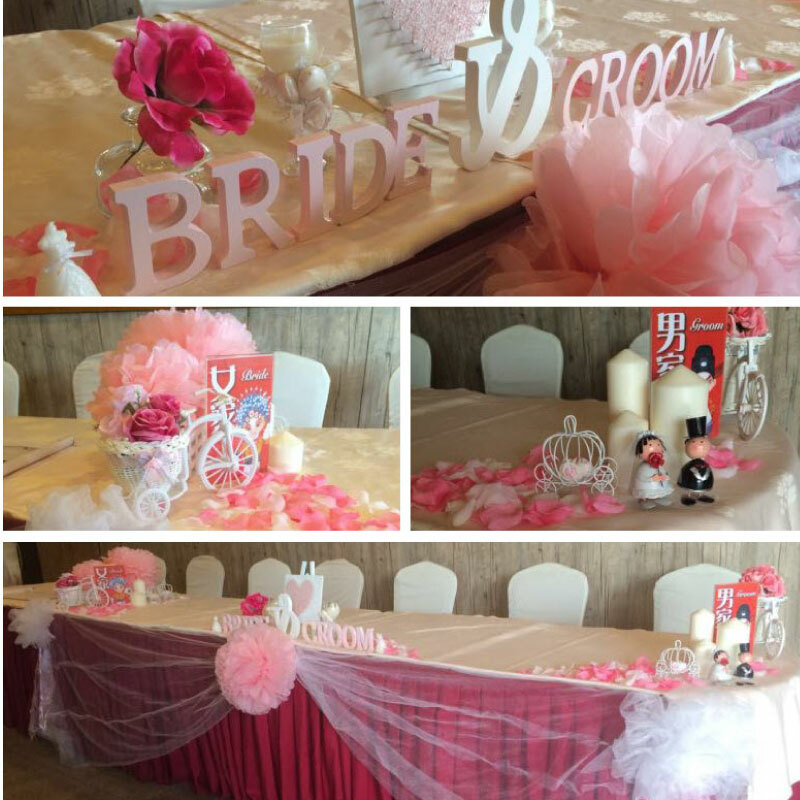 Nowadays ready-to-wed couple prefers special and unique wedding decoration. 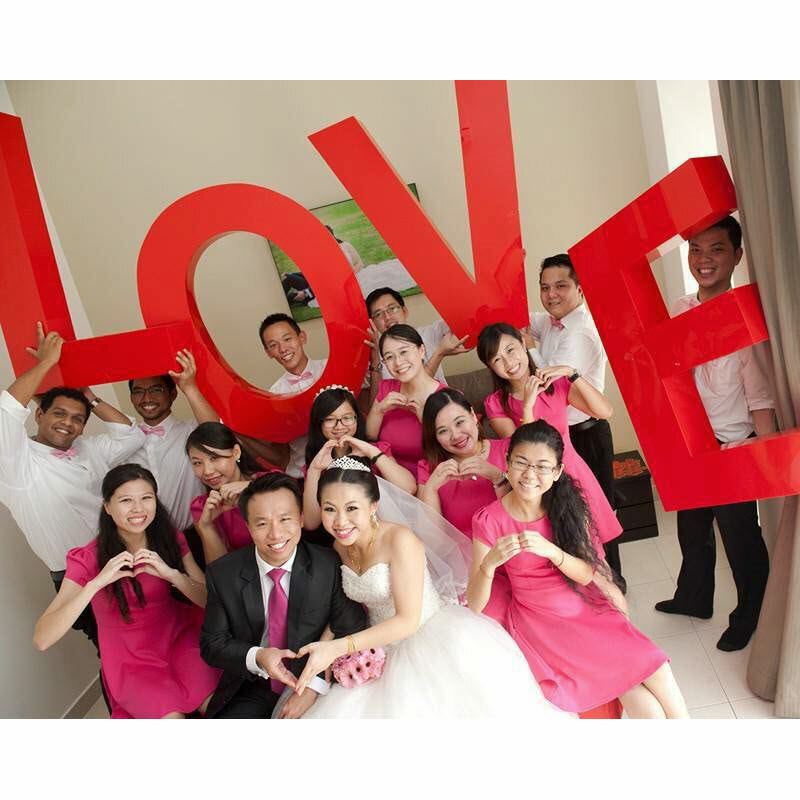 Planning to have an unforgettable wedding dinner or party for your guests and yourself? Then you should not miss out Giant Props company in your planning list. 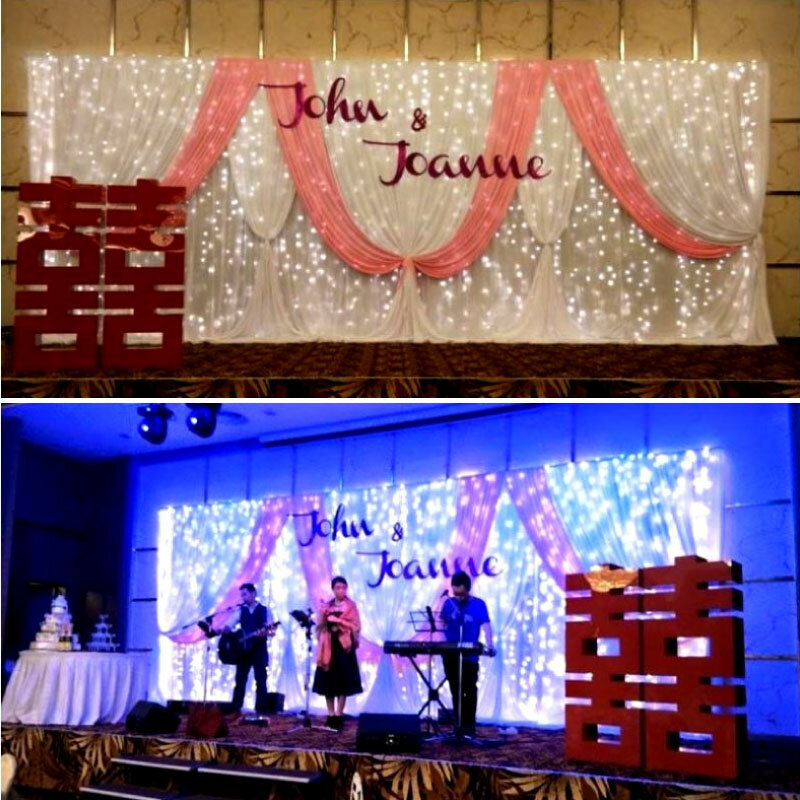 Established in year 2014, Giant Props was inspired by 2 partners with the desire to fill in the market gap for a unique event decoration. Event ranging from weddings, birthdays, full moons, to any occasion. The uniqueness of this company is their props, which are large in size and vibrant in colours. If you require customised props or have something unique in mind that you do not see it on their Facebook page, Giant Props will work their very best to accommodate. The strength of the company is that they stay connected and work attentively with customers by heart. The props are available for rent or purchase. 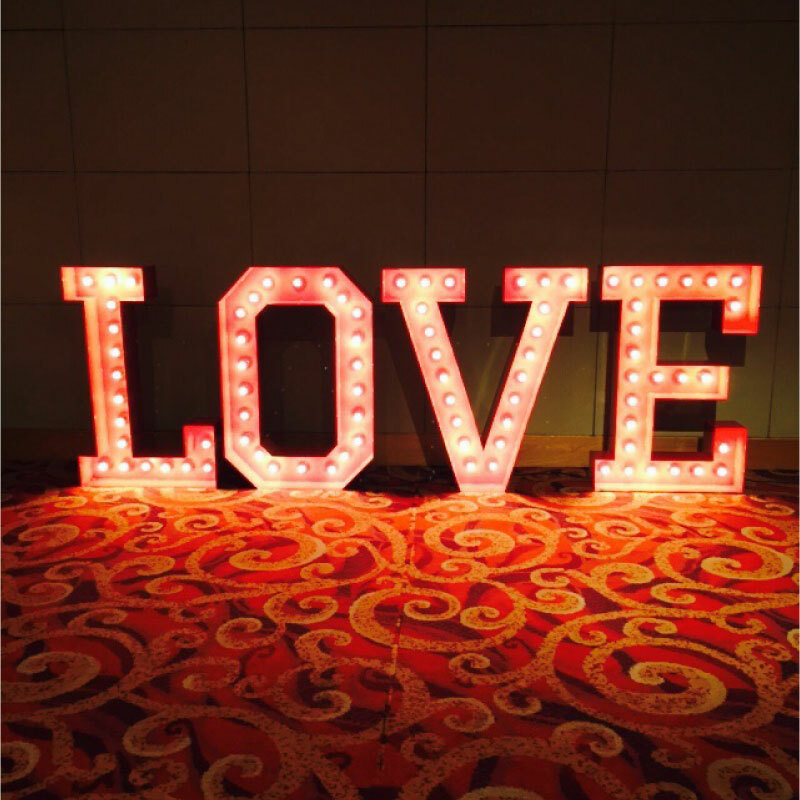 Giant Props usually deliver the props on the event date itself or on the specific date that customer requested. 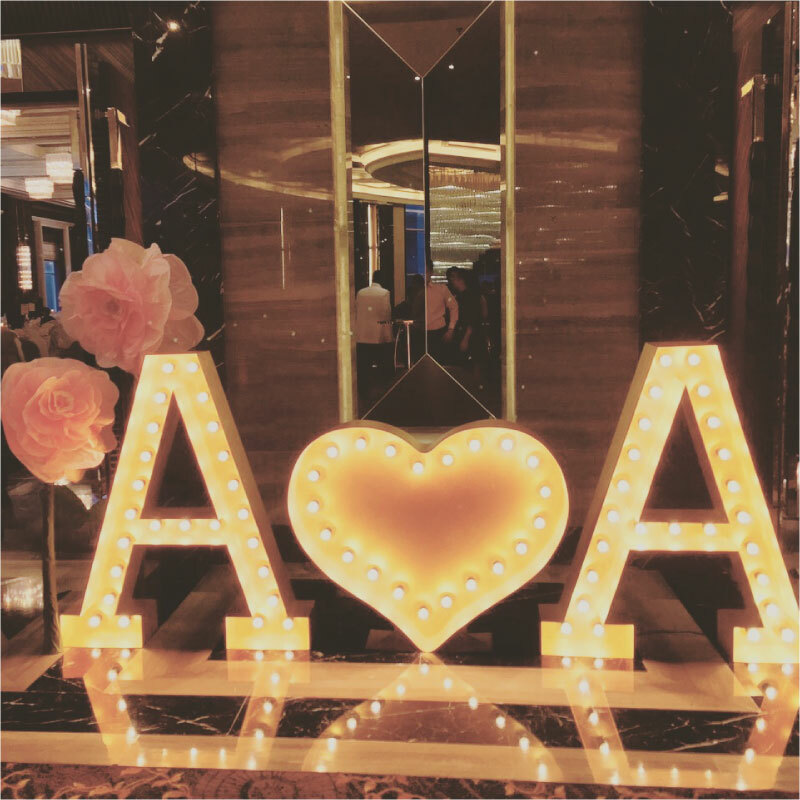 As for customized props, the customer should make appointment and confirm the booking one month in advance from the event date for preparation. 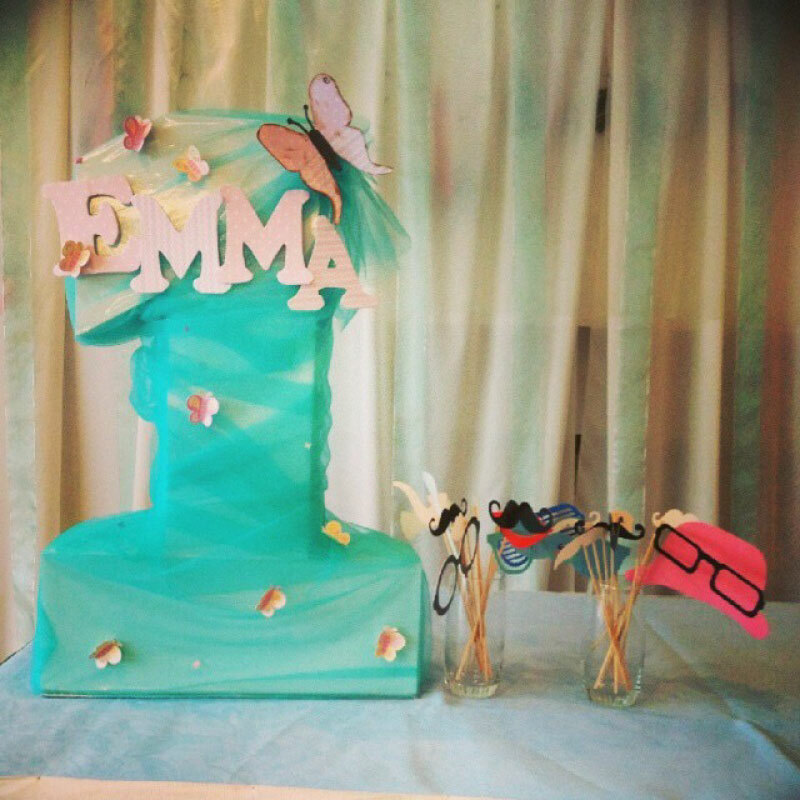 Photo booth had been a tool which appeared at many weddings recently, where guests can have a memorable wedding dinner/party by capturing lots of fun-filled photos with props in different designs. How to approach Giant Props? Giant Props operate the business virtually, hence customers who wish to approach them can directly get in touch through Facebook (www.fb.com/GiantProps), Instagram (#GiantProps), email (hello@giantprops.com.my), as well as contact them through WhatsApp. Giant Props advised customers who wish to choose for the props design could first view the available props through their Facebook album. If there is any specific props that you would like to customise or to check for the availability, you can drop them a message. Wondering what are the promotions that Giant Props offers? Customers can visit their Facebook to look for promotion offers and are always welcome to drop them a message regarding of the latest promotions. What are you waiting for? Be among the firsts to have it at your event and make it a memorable one! Now you also can learn more about the products of Giant Props in wedding.com.my.